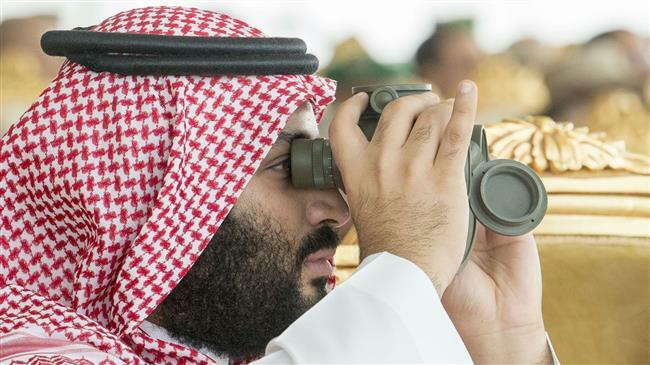 Some sources claimed that the attack on April 21 was part of a coup led by Saudi royals who are opposed to king Salman, while other reports indicated that the shooting occurred when the palace guards targeted a small drone which came too close to Salman’s residence. Bin Salman is a close friend of US President Donald Trump’s aide and son-in-law, Jared Kushner. Saudi Arabia’s aggression against Yemen has contributed to the country’s humanitarian crisis, damaging bin Salman’s image both internationally and regionally.